Built to support the South Carolina College and Career Readiness Standards for Mathematics (SCCCR-M), Math Techbook is a comprehensive core resource that engages students in real-world problems while building lasting proficiency. students in real-world problems while building lasting proficiency. 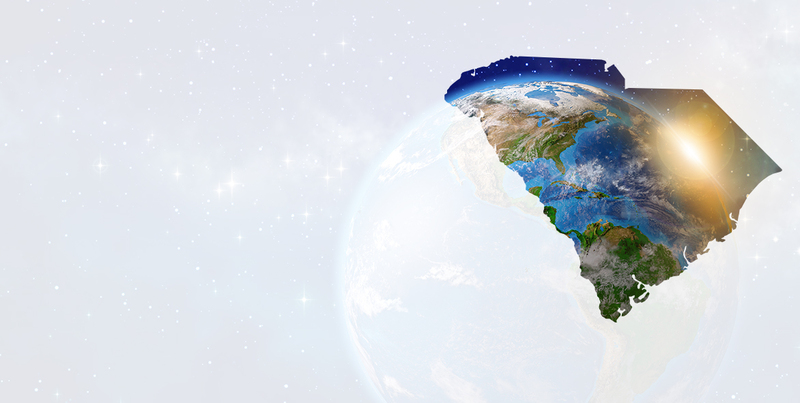 accessible from any device, in any instructional setting. The Interactive Student Edition and corresponding teacher’s guide provide a printed resource to accompany Math Techbook and ensure that students in all instructional settings get the most out of their Math Techbook experience. 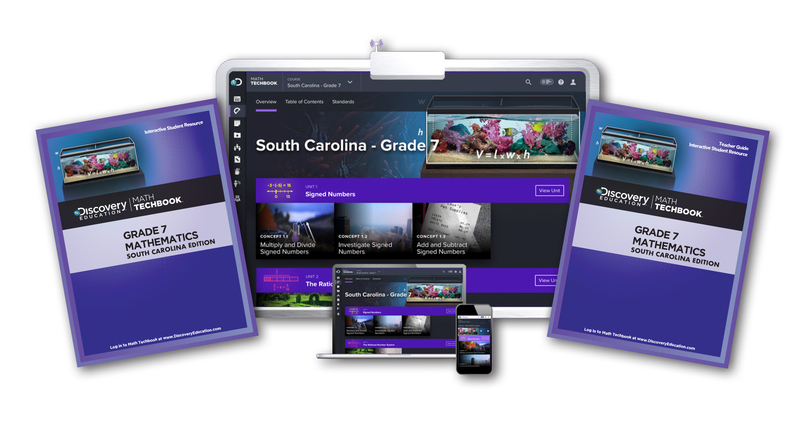 To accompany each digital course licensed by South Carolina school districts, corresponding print companions are available for purchase. The print companion includes an Interactive Student Edition and Teacher’s Guide. Discovery Education and the NBA have teamed up to energize high school classrooms with a powerful series of interactive math problems exclusively available in Math Techbook. Inspired by game scenarios, footage and statistics, these NBA problems deepen students’ understanding of key math concepts like probability, ratio, variables, equations, weighted averages, and more. Here’s the game plan: Let your students take a shot at a few of these problems, and watch them run to math team tryouts.